Smart companies recognise that talented people are it’s greatest asset. Inspiring them, keeping hold of them, developing their talents and helping them work more effectively together are essential to securing that ‘competitive edge’. 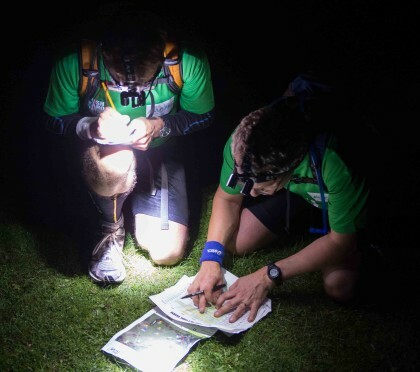 Over two days & nights of action packed adventure, teams of four from companies across the UK compete head-to-head as they run, bike and canoe their way through a series of strategic, physical and mental challenges designed to push them to their limits and bring out the best qualities they have. Smart decision-making, clear communication and outstanding team spirit are essential to success. Strengths that individuals will take back into the workplace, giving benefits the whole year round. The main focus of the event is to improve communication and build strong teams for business. 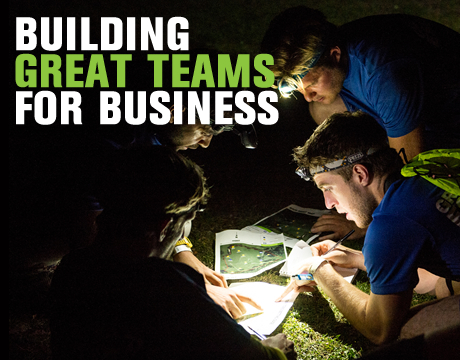 We work hard to push teams into pulling together to collectively reach a new level of performance. At the finish line, teams tell us they understand each other far better than they ever did before. 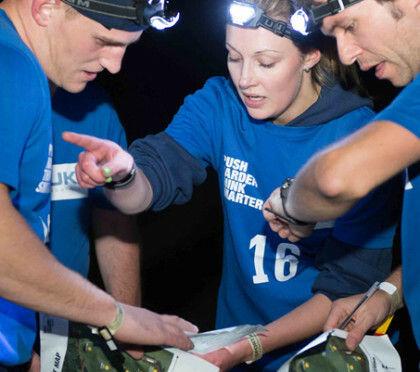 The ability to strategise and plan carefully is fundamental to the event. Get this right and you’re well on your way to success and will ensure you score far higher than physically fitter teams. 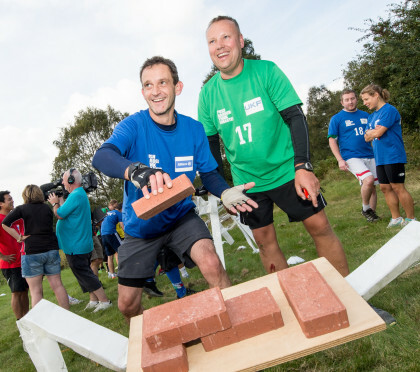 This event is designed for business people so you don’t have to be a marathon runner to take part. 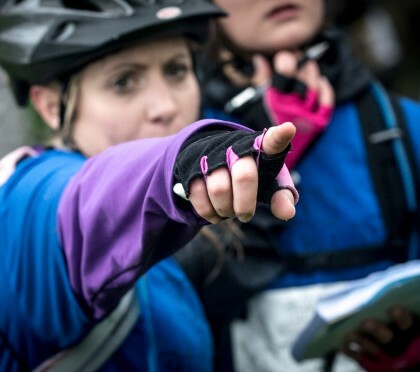 However a reasonable level of fitness will be required and remember at times you will be on foot, bike and canoe. For many past participants the challenge itself was the catalyst to get fit. The fitter you are, the more enjoyable the event and the bigger contribution you’ll make to your team’s success. The ability to work closely with key business partners is critical for most successful businesses. We help develop this with our ‘collaboration’ and ‘alliance’ based challenges where different teams are brought together, having to negotiate, find common ground, quickly assess each other strengths and make decisions for the good of all involved. 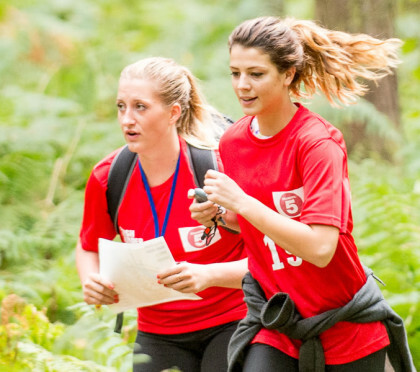 The event is designed to put you under pressure and to stretch your limits. The ability to make quick decisions on the move and adapt to changing situations will enable you to make smart judgements when you need them most. Clear leadership is essential to execute your strategy, with so many tasks to be performed within each challenge, all team members will have the opportunity to take responsibility and lead the team. 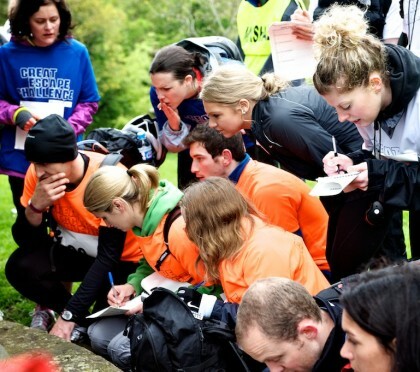 Navigation, observation, code breaking, engineering tasks, mensa style puzzles and memory testing are often used alongside the strategic elements to test your teams grey matter. The ability to think smart and on the move will give you the edge.